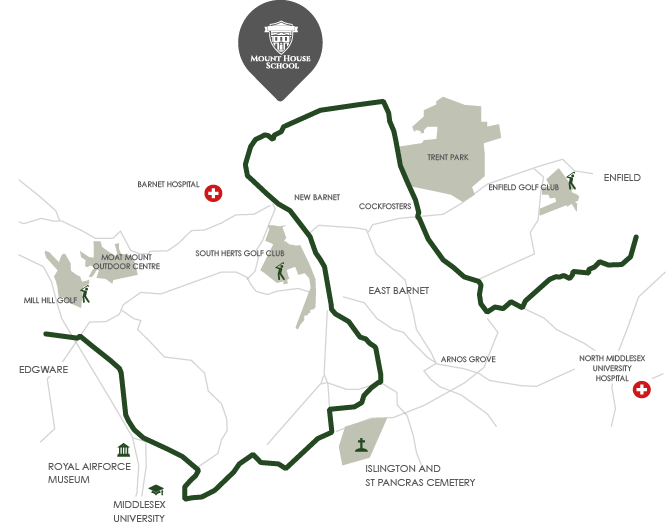 Welcome to Mount House, North London’s newest co-educational independent day school for girls and boys aged 11-18. Choosing a school – the right school – is one of the most important decisions to be made in a child’s life. So I want to give you a flavour of the education girls and boys will receive when they come to us. Key to our success are the small classes in which traditional high expectations are combined with modern teaching methods, ensuring each pupil achieves their best possible academic results. Beyond the classroom, life is exciting and fulfilling. Our varied extra-curricular opportunities offer every girl and boy the chance to gain confidence in whichever areas they discover their interests lie. School days have a powerful influence on future success in life and we believe a Mount House education provides the best start. Our pupils not only achieve excellent academic qualifications, but enjoy a wide range of activities and receive outstanding pastoral care. And however well you do in life, to be truly happy and fulfilled you need to build successful relationships with others. So we equip our pupils with all the skills needed for 21st century adult life.